Ksh. 50M KNEC to collect from checking KCPE and KCSE results from the message exam code 20076 - Bana Kenya News, Real African Network Tubanane. Kenyans have calculated how the Kenya National Examination Council (KNEC) extorts money from poor Kenyans. The code which was given out for examination performance both KCPE and KCSE and which also give details of the students and their respective schools is considered to be a cash cow for KNEC. The Message costs Ksh. 27 whether the information will be displayed or not. The cost is considered per transaction that is per successful or unsuccessful Message. The candidates who did KCPE in 2018 were 1,052,364. That means the KNEC systems were to handle One Million plus messages. That means by the end of the exercise, KNEC collects Ksh. 27Million from poor Kenyans who will need burseries to take their children to school. People have been thinking of Kenya's national debt which is beyond the international threshold. The poor Kenyans have to pay through dubious means from power, water and now through Exams. 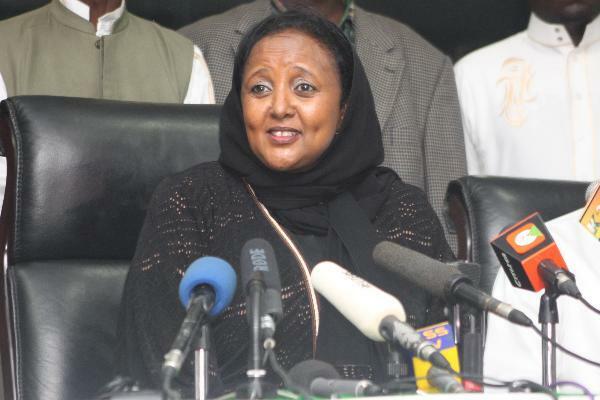 KCPE and KCSE results will make KNEC collect approximately Ksh. 50 Million only in Messages.